[S2071] Joan de Mouchy, "re: de Noailles Family," e-mail message to Darryl Roger Lundy, 6 January 2007. 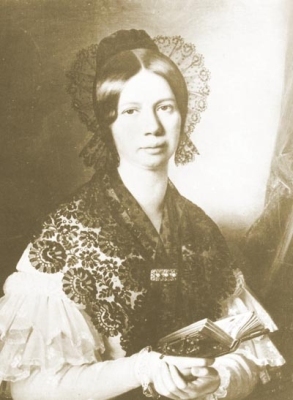 Hereinafter cited as "re: de Noailles Family." Vladimir Kirillovich Romanov, Grand Duke of Russia was born on 30 August 1917 [17 Aug 1917 O.S.] at Haiko-Borga, FinlandG.1 He was the son of Kirill Vladmirovich Romanov, Grand Duke of Russia and Victoria Melita Saxe-Coburg and Gotha, Princess of the United Kingdom. He married Leonida Georgiievna Bagration-Moukhranskya, Princess Bagration-Moukhranskya, daughter of Georgii XIII Aleksandrovich Bagration-Moukhransky, Prince Bagration-Moukhransky and Elena Zlotnicka, on 13 August 1948 at Lausanne, SwitzerlandG.1 He died on 21 April 1992 at age 74. He gained the title of HH Prince Vladimir Kirillovich of Russia.1 He gained the title of Grand Duke Vladimir Kirillovich of Russia.3 He was the head of the Imperial House of Russia between 1938 and 1992. 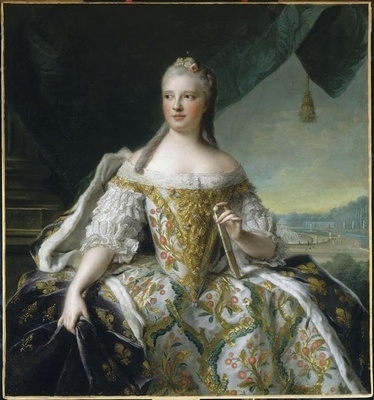 She was also known as Josepha de Lorraine-Harcourt-Armagnac. Jaime Luitpold de Borbón y Battenberg, Infante de España was born on 23 June 1908 at San Ildefonso, SpainG.2 He was the son of Alfonso XIII de Borbón y Habsburgo, Rey de España and Victoria Eugénie Julia Ena Prinzessin von Battenberg. He married, firstly, Donna Emmanuela de Dampierre, daughter of Roger Richard Charles Henri Eitienne de Dampierre, 2nd Duque de San Lorenzo and Donna Vittoria Ruspoli, on 4 March 1935 at Rome, ItalyG.2 He and Donna Emmanuela de Dampierre were divorced on 6 May 1947 at Bucharest, RomaniaG.2 He married, secondly, Charlotte Auguste Luise Tiedermann, daughter of Otto Tiedemann and Luise Klein, on 3 August 1949 at Innsbruck, AustriaG.2 He died on 20 March 1975 at age 66 at St. Gallen, SwitzerlandG. He gained the title of Infante de España.1 He was given the name of Jaime Luitpold Isabelino Enrique Alexander Albert Alfonso Victor Acacio Pedro Pablo Maria de Borbón y Battenberg at birth. He gained the title of Duque de Segovia in 1935. He gained the title of Duc d'Anjou in 1946. [S12] C. Arnold McNaughton, The Book of Kings, volume 1, page 432. [S12] C. Arnold McNaughton, The Book of Kings, volume 1, page 433. 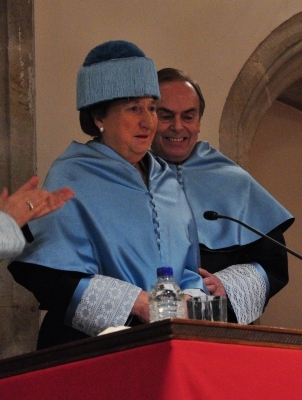 Maria del Pilar de Borbón y de Borbón, Infanta de España was born on 30 July 1936. 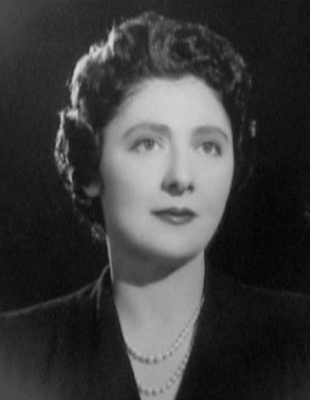 She is the daughter of Juan Carlos Teresa Silvestre Alfonso de Borbón y Battenberg, Conde de Barcelona and Maria de las Mercedes di Borbone, Principessa di Borbone delle Due Sicilie. She married Luis Gomez-Acebo y de Estrada, Vizconde de la Torre on 6 May 1967 at Lisbon, PortugalG. [S12] C. Arnold McNaughton, The Book of Kings: A Royal Genealogy, in 3 volumes (London, U.K.: Garnstone Press, 1973), volume 1, page 433. Hereinafter cited as The Book of Kings. [S16] Jirí Louda and Michael MacLagan, Lines of Succession: Heraldry of the Royal Families of Europe, 2nd edition (London, U.K.: Little, Brown and Company, 1999), table 52. Hereinafter cited as Lines of Succession. He gained the title of Infante de España.